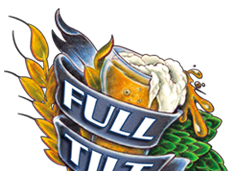 By combining traditional and modern ingredients to develop uniquely crafted beers, Full Tilt Brewing has built a grass roots following in the Baltimore City region. No individual tours or tastings during the summer. Groups may contact us for special arrangements.